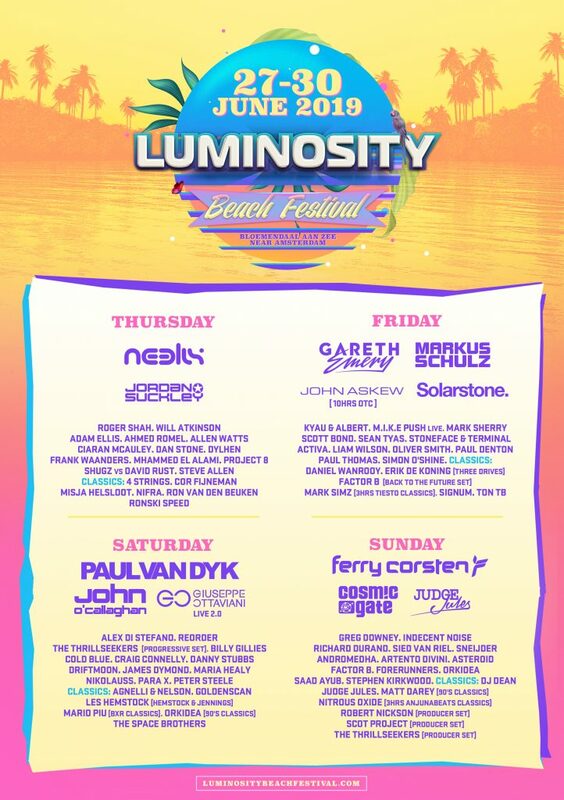 Luminosity Beach Festival 2018 Timetable is out! Luminosity Beach Festival 2018 PHASE 2 LINE-UP ANNOUNCED! 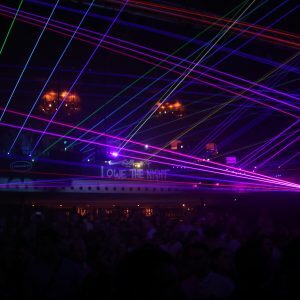 Thank YOU for a PERFECT Luminosity 10 Years Weekender edition!!! 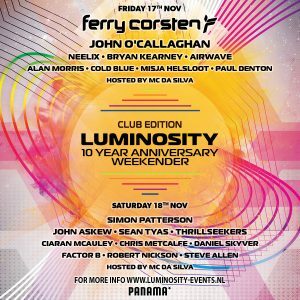 Luminosity 10 Years Anniversary Weekender edition is coming close!